There is a big payoff for smiling at people. When you smile at another person, the physical action releases endorphins in your brain. Endorphins are called nature’s “happy drug.” They make you feel happy and raise your self-esteem. When you smile, you feel and act in a more personable way to everyone around you and exude a feeling of positive attitude. The most popular and influential people in most situations are people who genuinely smile at others when they meet them and greet them.Smiling is one of the techniques used to promote cooperation in the workplace. And the ability to encourage cooperation amongst teammates is an important leadership quality of business leaders in the 21st century. Dr. Robert Harrell and his skilled, compassionate team at Harrell Dental Implant Center want you to know that there’s no reason to feel embarrassed about your teeth or your oral health. There is never any judgment at HDIC; we are always happy for the opportunity to give people the healthy, functional smile they desire and deserve. Also, the need for a healthy smile goes beyond how it makes us feel. 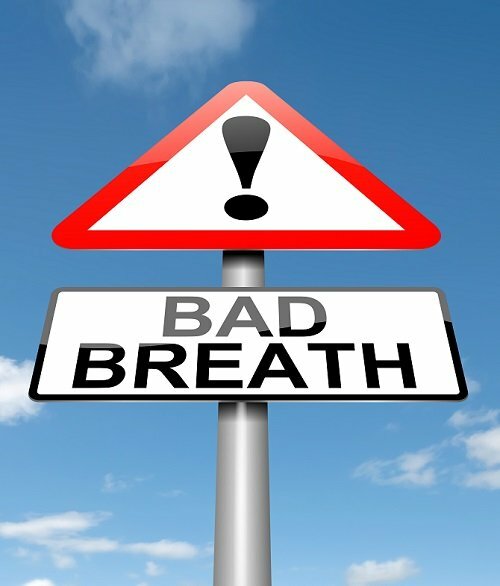 When left untreated, dental issues can worsen and multiply. For instance, a simple toothache can lead to infection; the bacteria can create a cavity that eventually kills the tooth and potentially spreads into the jawbone and affects more teeth. As you can see, tending to your dental care, which includes replacing your missing, damaged or diseased teeth, is critically important. We would love for you to come in for a free smile consultation. It’ll give us an opportunity to assess your needs and lay out the best implant options to achieve your new smile. We employ the latest technology — digital scans, 3D printing and pre-made surgical guides — to ensure that every implant we place is set with total precision and comfort. Can oral health affect well-being? 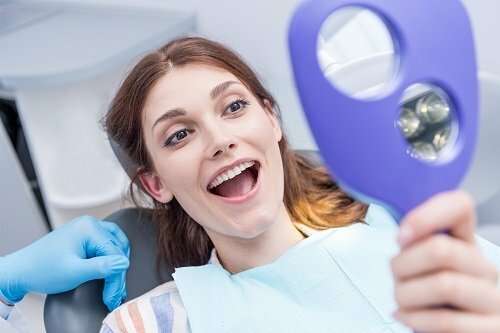 There is now convincing evidence that oral health and general well-being are connected. In particular, gum disease and extensive tooth loss are being increasingly linked with other health complications. The condition of our mouth can also affect us psychologically. Maintaining good oral hygiene and showing clean, well-cared-for teeth when you smile can boost your self-esteem. Our teeth can influence how we look, speak, eat, chew, taste, socialize, and enjoy life. If you have a healthy mouth, you are more likely to have greater self-confidence. Call Harrell Dental Implant Center at 704-206-1330 or use the contact form on our website to schedule your free implant consultation. During your visit a complimentary digital smile preview (an $85 value) will be created to show how you will appear when your treatment is complete.